2018 Payne Arcade Harvest Festival! Special thanks to all of the St Paul East Side Lions Club partering organizations, businesses and individual volunteers! You made this year AMAZING!!! 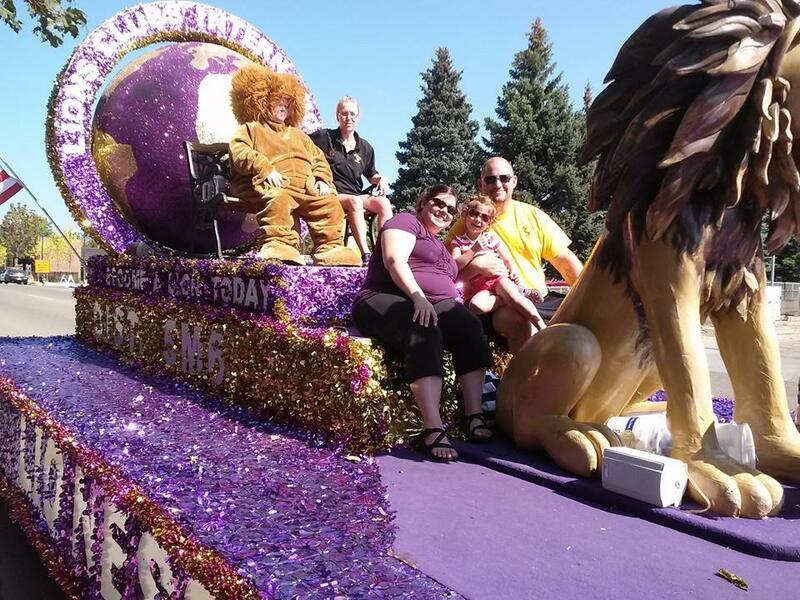 The St Paul East Side Lions Club caters to the public through Fundraising and Volunteering. This year we sponsored 7 Pre-Parade events, advertized and promoted all 17 Harvest Festival events and 35 business button locations. "We Serve" is our moto. Love volunteering and making others smile? Join us! Hit Contact and find out how.